Walmart has released their Pre-Black Friday Early Access Pass. This means you can get an early access pass to all their pre-Black Friday deals. 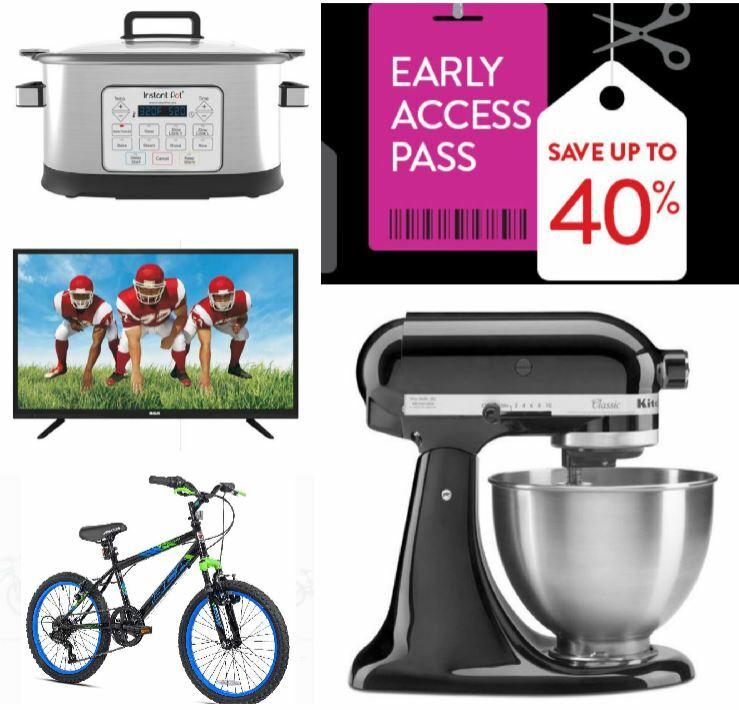 The deals in today’s early access event are scheduled to go live November 1st, but Walmart customers have the opportunity to shop these deals NOW during this sale.